A perfectly sculpted eyebrow requires no ordinary scissors. 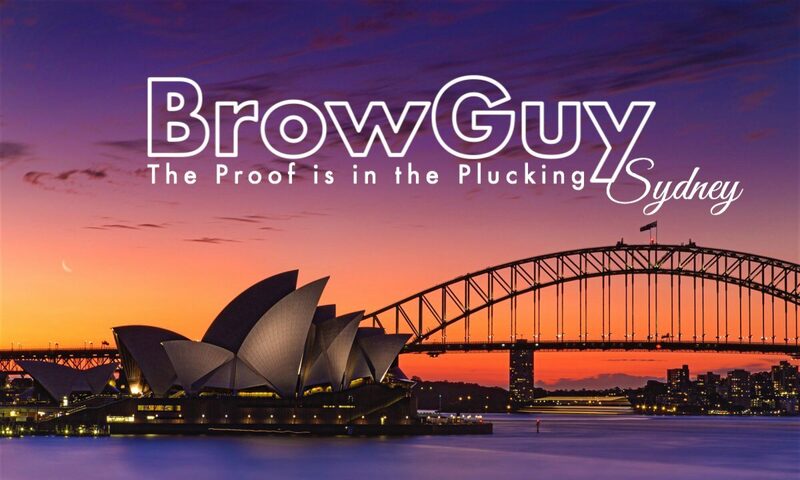 Expertly eliminate overgrown hairs and unwanted strays with BrowGuy’s Elite Precision Brow Scissors. The comfortable contours of its ergonomic design ensure unparalleled accuracy when trimming individual hairs. 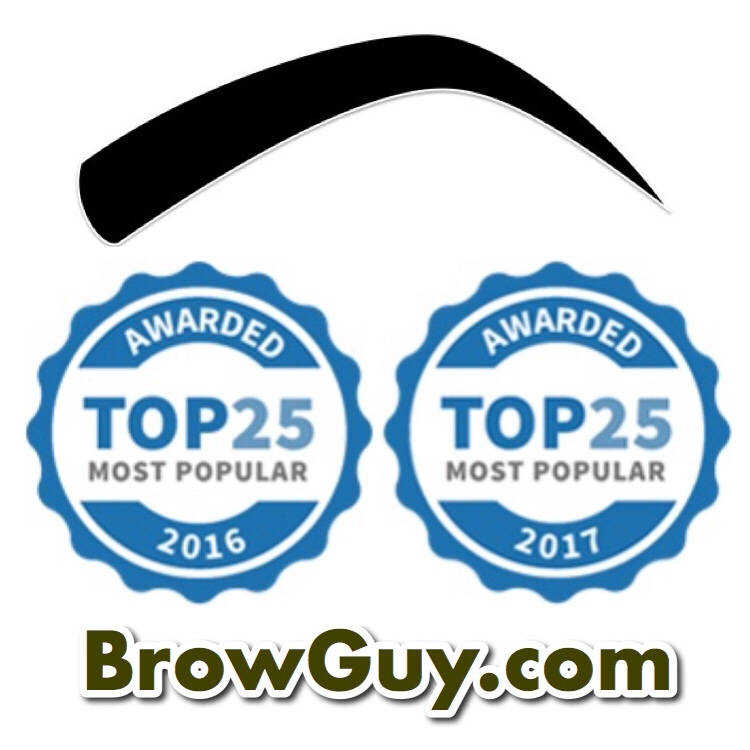 The light weight, coated, spring grip allows for masterful maneuvering while its sharp, ultra thin blades meticulously groom brows into obedience. Crafted from surgical grade stainless steel, this durable essential tool will be your new maintenance ally for strategic snips. 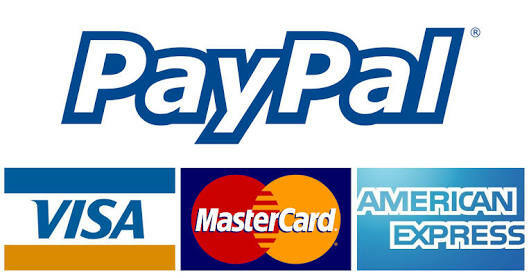 Order your trial pair today!